1/43 SEAT 127 AZUL DE 1972, TEST SEAT ALTAYA. 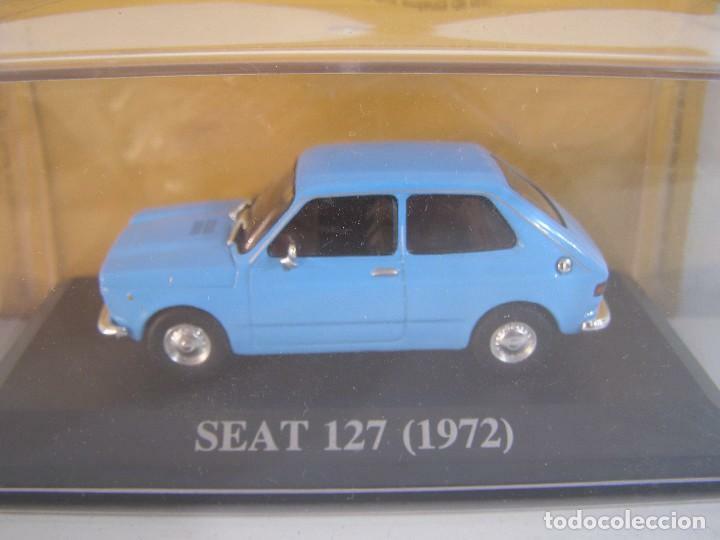 COCHE A ESCALA 1/43,SEAT 127 DE 1972, TEST SEAT ALTAYA. 1/43 SEAT 127 BLANCO DE 1972, RBA, HACHETTE ALTAYA. Hora oficial TC: 01:01:59 TR: 169 ms.